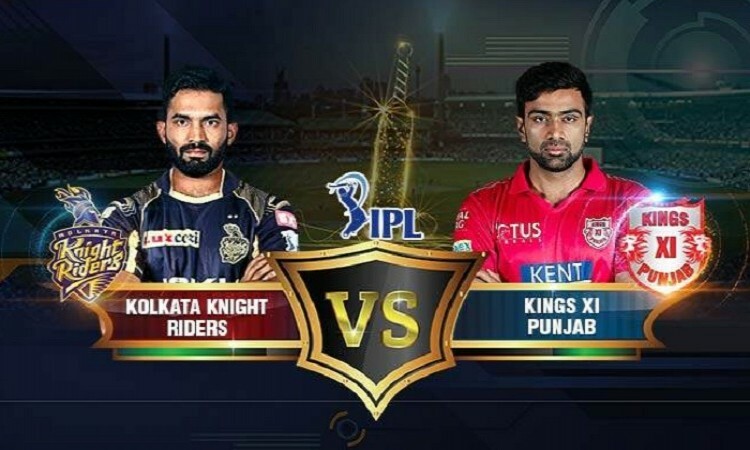 Indore, May 12 (CRICKETNMORE) - Kings XI Punjab skipper Ravichandran Ashwin won the toss and elected to field against Kolkata Knight Riders (KKR) in a crunch Indian Premier League (IPL) encounter here on Saturday. Kings XI lost their last game to Rajasthan Royals by 15 runs while KKR were hammered by Mumbai Indians by 102 runs. For Punjab, Mayank Agarwal, Aaron Finch and Barinder Sran have returned, meaning Akashdeep Nath, Marcus Stoinis and Manoj Tiwary have been dropped. In KKR team, medium pacer Javon Searles has replaced Tom Curran.